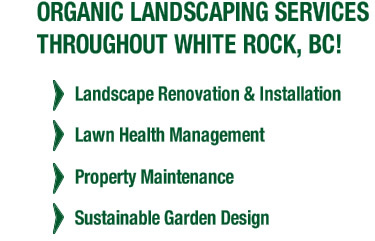 If you’re looking for eco-friendly landscaping and gardening services within White rock, British Columbia, we would love for you to contact the Ladybug Landscaping team. 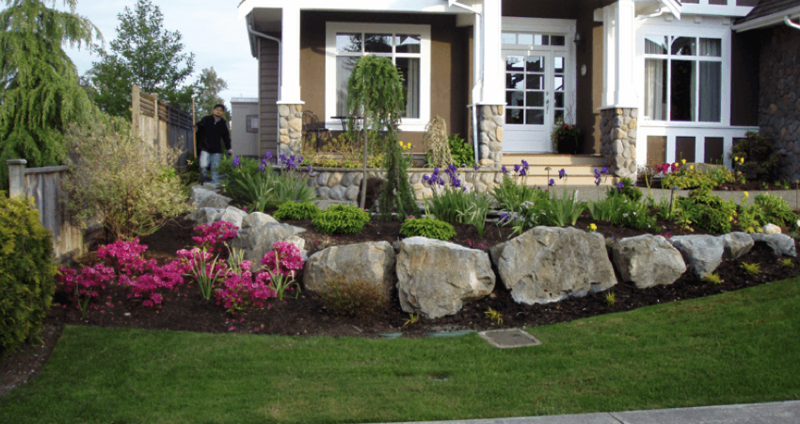 We can turn your yard into a lush paradise. Spot on with this write-up, I absolutely believe this website needs a great deal more attention. I’ll probably be returning to read more, thanks for the advice! Thanks Karly! We do our best!